Another fake call from a man posing as a deputy with the Saline’s County Sheriff’s Office scams a couple of Salina brothers. 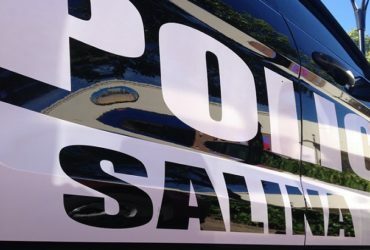 Police Captain Paul Forrester tells KSAL News that a 55-year-old Salina man took a phone call Thursday afternoon that turned into a $5,500 loss on his brother’s credit card. Police say the caller convinced the victim he was wanted on an active warrant and would be taken into custody if he did not purchase $2,500 in iTune gift cards and email pictures of them. The man complied and then got another call from the scammer – he said another warrant had been found and the victim would have to pay more money to avoid jail time. The process continued until the thief managed to talk the two into spending another $2,500 on iTune cards. 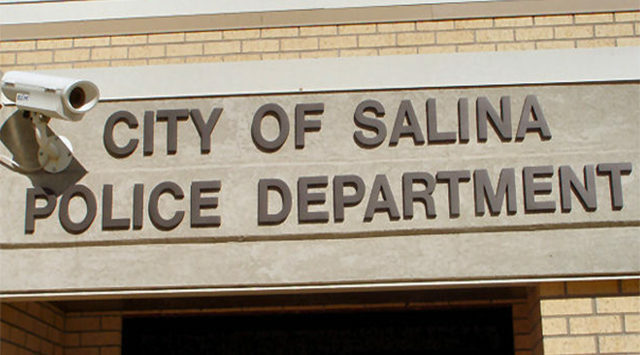 Saline County Sheriff Roger Soldan is reminding citizens that his staff does not make calls requesting personal information or ask for payments of any kind. Authorities say the scam may be targeting persons that have some ties to the criminal justice system.